We must inform the adopted child that he was converted. Can we marry off a ger katan (child convert) to a Jewish girl, even though he may protest the conversion in the future? A ger katan (child convert) is an individual who was never told that he is a convert. 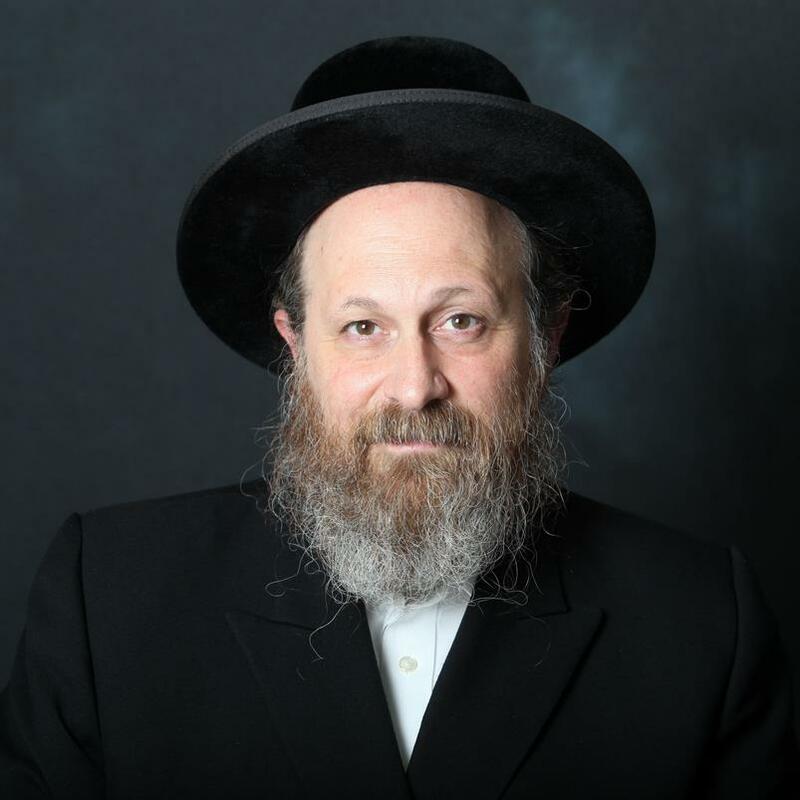 Is there any room to say that since we are doing the child such a big favor, the child does not have a right to protest his conversion - Reb Moshe says no. Reb Moshe says that if we buy the adoptive child, he can not refuse his conversion. This shiur was converted from audio cassette. At about the 30 minute mark, a few seconds of the shiur cannot be heard as the tape switched from side A to side B.